First, the Kobe Mentality, then Mamba Instinct, now we get another rebranding from Nike with the same line. 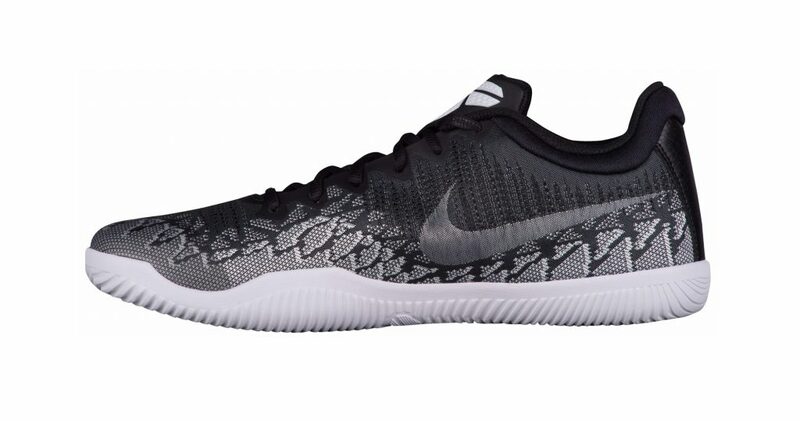 Now called Mamba Rage, the overall look is really similar to the Mamba instinct particularly the outsole tooling as well as the cushion tech which is a drop-in Lunarlon midsole. The noticeable change here would be the upper material which is like a combination of Flyweave and a knit material. From the the images here, it looks like the weave takes care of the high-wear sections in the upper with a more loose knit material on top of the toe box area. 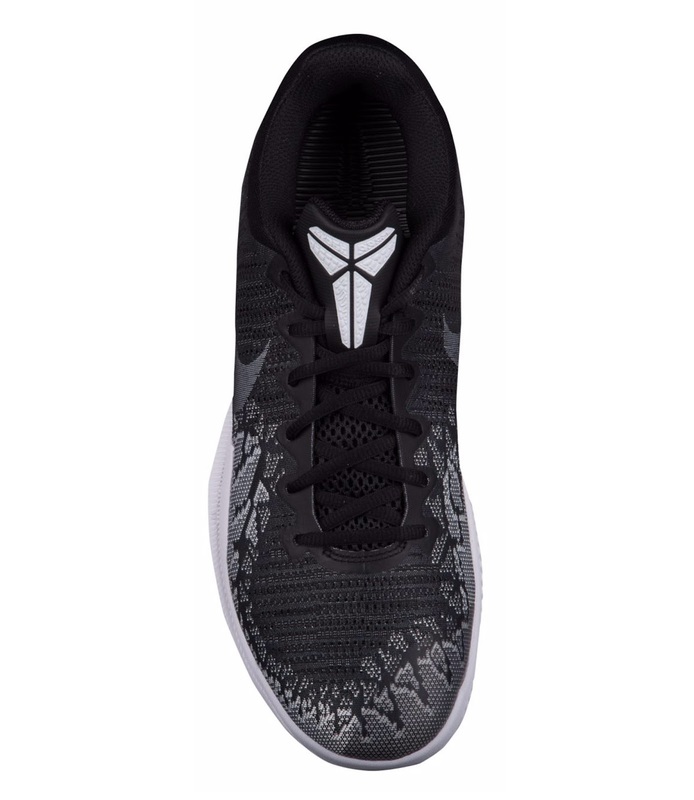 The design of the shoe mimics a snake-skin pattern to adhere with the whole "Mamba" approach. 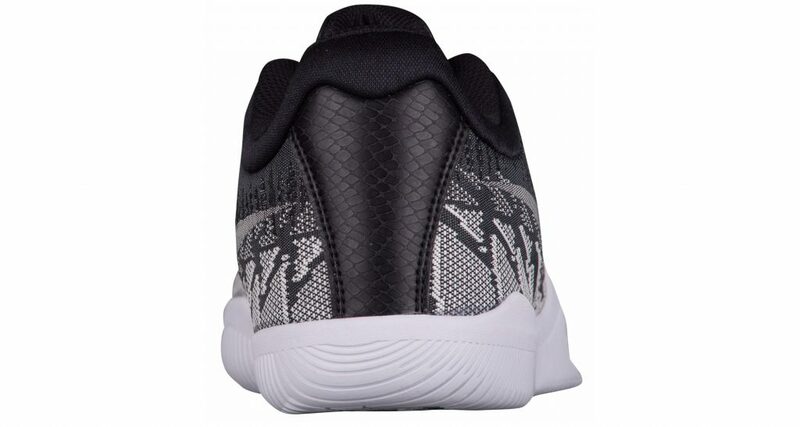 I think performance would likely be almost the same as the Mamba instinct (Performance Review click here) with just some slight change in the materials department or maybe even in the ventilation assuming that they did not put a fuse underneath the knit material. That would cancel out the air flow compared to a more open knit. That dip in the forefoot area in the outsole caused me to be injured back when although that was because I jab stepped to hard so it was an accident basically. I think the best attribute of this shoe would still be its cushioning because you don't see a full-length Lunarlon nowadays which offers good impact protection. 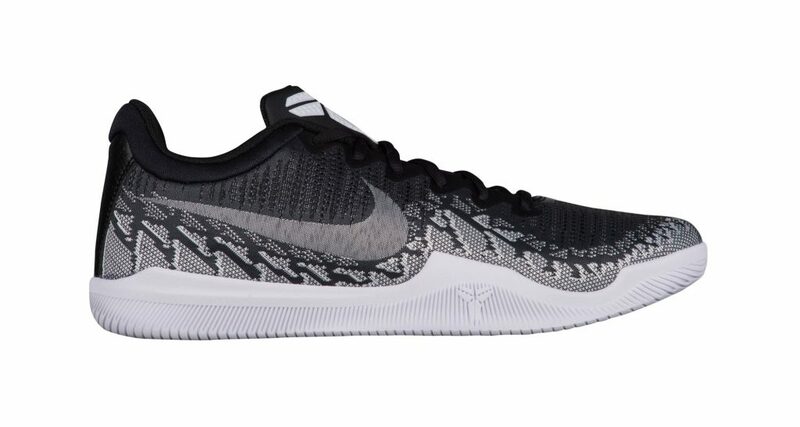 The Mamba Rage is now available in the US, so click the link <HERE> if you plan to cop a pair and this still has a good price with all the performance features that it has. Is it good for outdoor? Depends on court surface. 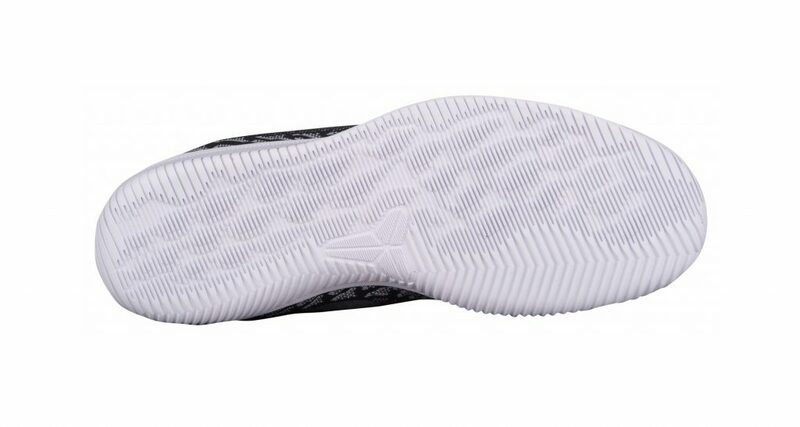 There are some sections in the outsole where the rubber might wear down easily.